PTE writing summarize written text with answers. PTE students have written their responses in the comment section.Post your answers in the comment section. We will try to evaluate as many as we can. In Summarize Written Text, The official word limit is 5 to 75 words. You should write ideally between 30 and 40 words. In a single sentence and not have a pause that sounds like a full-stop.Don’t try to write to write a long sentence.PTE scoring algorithms are not programmed to evaluate long sentences correctly. 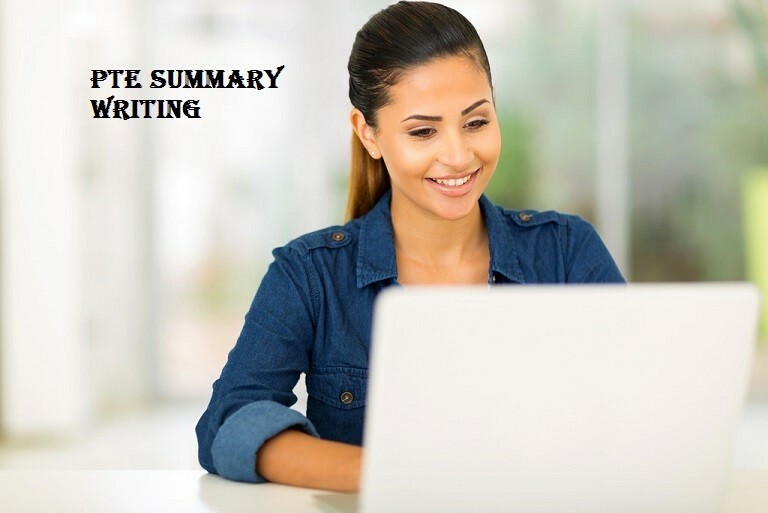 Try to summarize the whole paragraphs first, then write a single sentence. Concentrate on last lines of the paragraph.You will get an idea of the topics. Write in third person form and don’t use reasons or examples. 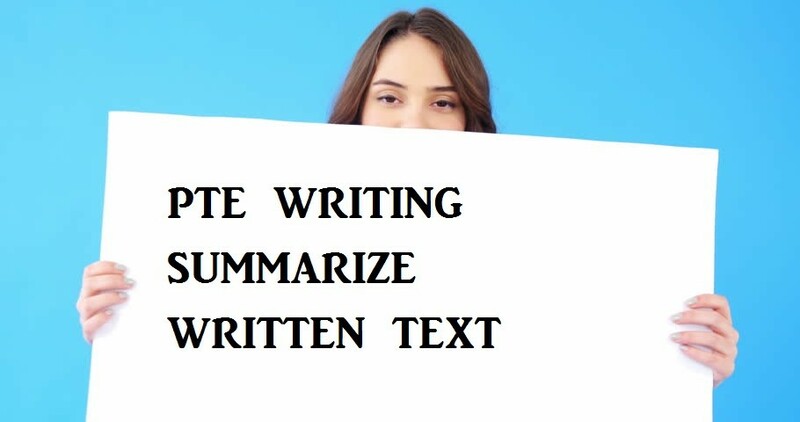 Strong vocab and grammar will help to score high in summarize written text. So, practice paragraphs keeping these tips in mind. Best of luck for PTE exam.